Daniel Radcliffe has been cast in Beast of Burden, an original film where he willl play a drug smuggler out on his last job. The film is set to be directed by Swedish film maker Jesper Ganslandt and the script was written by Adam Hoelzel. Paul Schiff is producing along with Michael Diamond of MGMT Entertainment. Chad Moore and Jeff Elliott of Green-Light also will produce. Green-Light is handling foreign sales for the film and were also the team behind Imperium. He’s spent most of his life keeping secrets – from the feds, to the cartel, even from his wife, Julie. Now, Sean Haggerty, piloting a small aircraft carrying 55 lbs of cocaine across the boarder, is ready to call it quits. He just has to figure out how to survive what’s waiting for him when he lands. The most exciting piece of news this week: Dan has been cast as Sean Haggerty in Beast of Burden, an action-thriller about a drug smuggler who is ready to quit his less-than-legal line of work – but only after he’s smuggled 55 pounds of cocaine across the border in a small aircraft. Beast of Burden is scheduled to start filming late November in Savannah, GA, and will be directed by Jesper Ganslandt from Adam Hoelzel’s script. Our Twitter has a couple of interesting bits and bobs, so head over there to take a look! Daniel Radcliffe next West End play has been announced! He will star alongside Joshua McGuire (who has worked with Dan previously on A Young Doctor’s Notebook) as Rosencrantz, while McGuire will play Guildenstern. 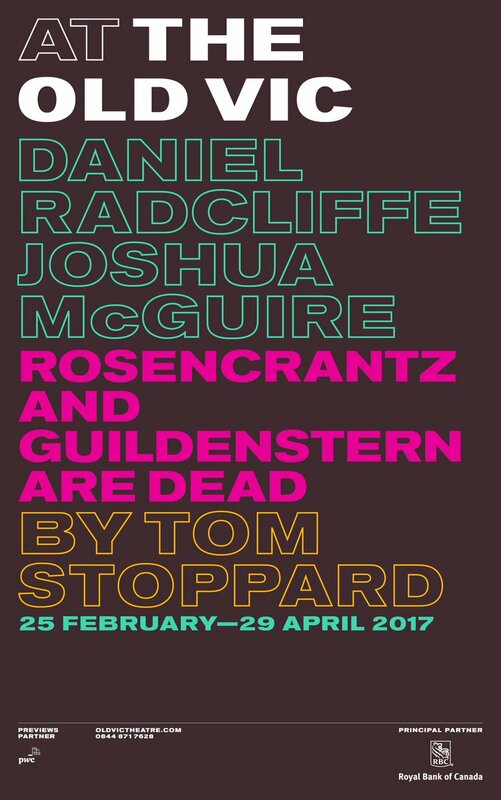 The Thomas Stoppard play is celebrating it’s 50th anniversary in 2017 and will begin previews at The Old Vic theatre on 25th February 2017 with opening night set for 7th March 2017. It will run until 29th April 2017 and will be directed by David Leveaux. Tickets will be on general release on 2nd November! Find out more at The Old Vic website. Hello lovelies! Good week and lots of bits to share with you today! Don’t forget, Swiss Army Man is now out in UK cinemas (try your local indie cinema if you’re struggling to find it!) and we hope you’ve all been to see this brilliant film! – Buzz.ie – includes hint that Dan might be heading to the West End next year! Finally, you can now pre-order the DVD/Blu-Ray of Now You See Me 2, in which Dan starred as villain Walter Mabry earlier this year. The release is set for 7th November 2016! The first still from Jungle has been released, click on the image above to view it in full size. Daniel Radcliffe stars as Yossi Ghinsberg, an Israeli traveller who got lost in the Amazon jungle for 3 weeks. It is based on the real life story of Ghinsberg, which is detailed in his book Lost in the Jungle. The film is directed by Greg McLean and will be released sometime in 2017 by Signature Entertainement in the UK. Hello! As promised, we’re back with regular round-ups. This week was an exciting one for us because we got to see Mr Radcliffe in person on Friday at the UK premiere of Imperium and Swiss Arm Man at the O2 in London! 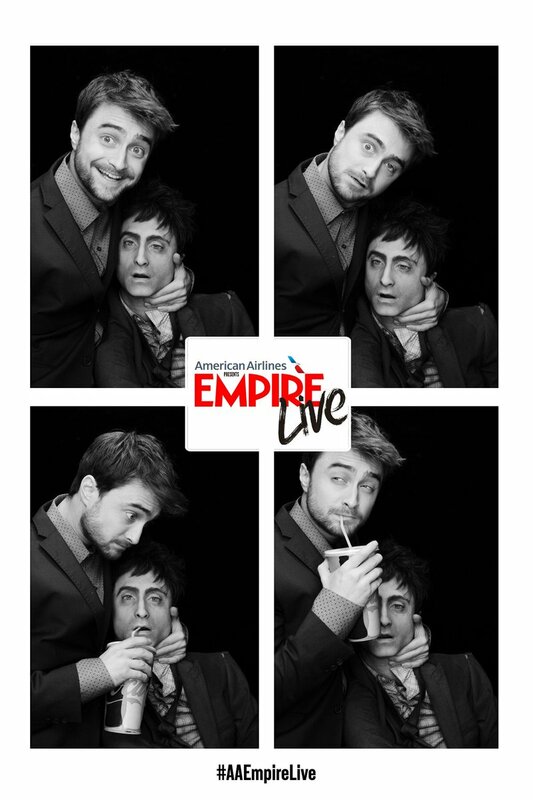 Dan, who was as lovely as ever, gave Empire Live a quick Q&A on both films. We’re happy to report that we loved both films, with Swiss Army Man coming out as a firm favourite. Terribly sorry for the lack of updates lately, we’ve been a trifle busy adulting over the past few weeks. However, I’m happy to report that updates shall continue as normal from this week! Instead of doing an absolutely huge round up, I urge you to check out our Twitter as we’ve been updating that as much as possible. Dan will also feature in the new Big Issue, ShortList and Elle magazine. If you spot that Dan’s going to be appearing anywhere, let us know! Hello loves – apologies for the lack of round-ups recently, but there really hasn’t been much to report. There isn’t much to report this weekend either, but it’s been three weeks so we thought we’d pretend to make an effort. Imperium is set for limited theatrical and VoD release on 18th August in the US, and you can see new stills here. Dan is taking part in an AOL Build talk Monday 9th August to promote the film, and his pre-recorded promotional appearance on The View will Air 10th August. Imperium is scheduled for a UK release 23rd September. Swiss Army Man finally has a UK release date – 30th September. About bloody time. No word yet on whether or not Manny will tour the UK. You can read through assorted Privacy bits and bobs on our Twitter. Privacy is just about to begin its final week of performances, after which Dan will be released back in to the wild and will presumably be bored and looking for something to keep him busy … fingers crossed we’ll have a new project announcement in the next few weeks! Though he can have a holiday first if he’d like. Lionsgate Premiere have released new stills from Daniel Radcliffe’s next film, Imperium. Directed by Daniel Ragussis, Dan stars as FBI agent Nate Foster who goes undercover to try to bring down a white supremicist group. You can also read the press notes over on the Lionsgate Publicity website. Things to look out for: Dan will take part in a TimesTalk in NYC on 8 August to talk about Imperium with Daniel Ragussis. Also on Monday you can watch the Live Stream of Dan being interviewed with Daniel Ragussis and Michael German for AOL Build. Dan will also appear on The View (pre-taped a couple of weeks ago) on 10 August. Imperium is released in theatres and on demand in the US on 19 August. It will be released by Signature Entertainment on 23 September. Swiss Army Man gets UK release date – 30 September 2016! A24 and Picturehouse Entertainment have announced they will co-release Swiss Army Man, starring Daniel Radcliffe as a farting, talking corpse. The release date is set for 30 September 2016, just a week after Dan’s other film Imperium gets released. No further details are available at the moment but as soon as we know more, we will of course let you know! 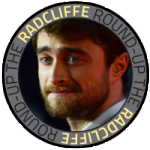 This is an archived copy of Dan-Radcliffe.co.uk. We are no longer updating this site. For all the latest news on Dan, please check us out on the social media links below.